Sometimes you have to ask yourself why you love the music you love. For me it has always been about mystique. If a band sparks a certain mystery about them, be it intentionally or not, and if I am dying to know what they are about and willing to hop on their ride to get to know them better, I am hooked. It’s a rare feature these days when the internet and all the information it has to offer leaves very little to the imagination. Some bands try desperately to maintain shrouded in mystery, at times grotesquely so like Ghost, or a lot of grim and frostbitten black metal bands with their corpse paint and misanthropic attitude. Others let the music do the talking and offer such a wealth in untold stories that you just want dive into it again and again, with each listen painting more of your own picture. 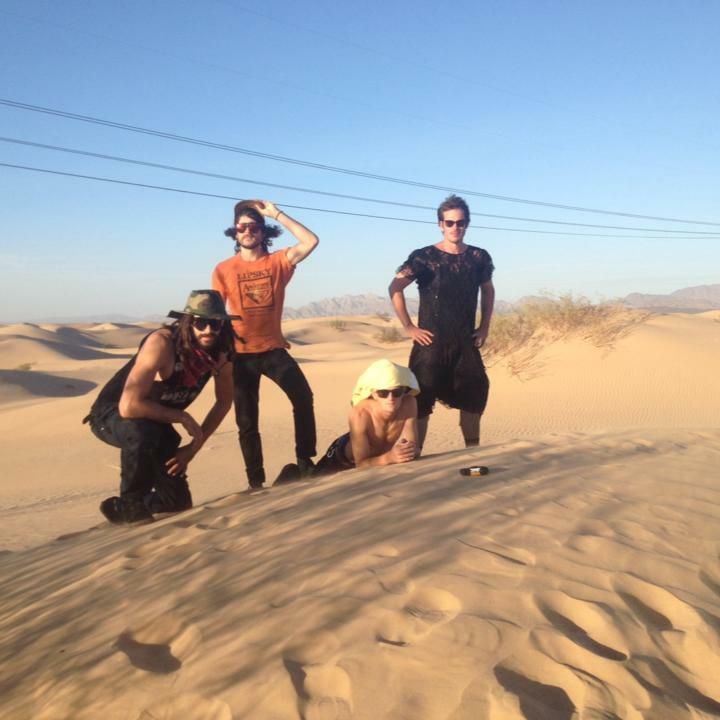 All Them Witches is that kind of band. What makes Dying Surfer Meets His Maker such an intriguing and addictive listen is the fact that it says so much in so little words. Songs often consists of short flashes of lyrics followed by long instrumental passages that take you on a journey while contemplating the words in your mind. It helps that the lyrics themselves are almost biblical in their tone: like in “Dirt Preacher”, “Come all you hungry children to my arms/searching for something, searching for anything” or in “Call Me Star”: “I’ll stay awake ‘cause after all, everyone deserves a crown of light”. One could read the lyrics and be put off by their religious contexts, but I do believe (and yet I am somewhat of an agnostic) that is not the point here. 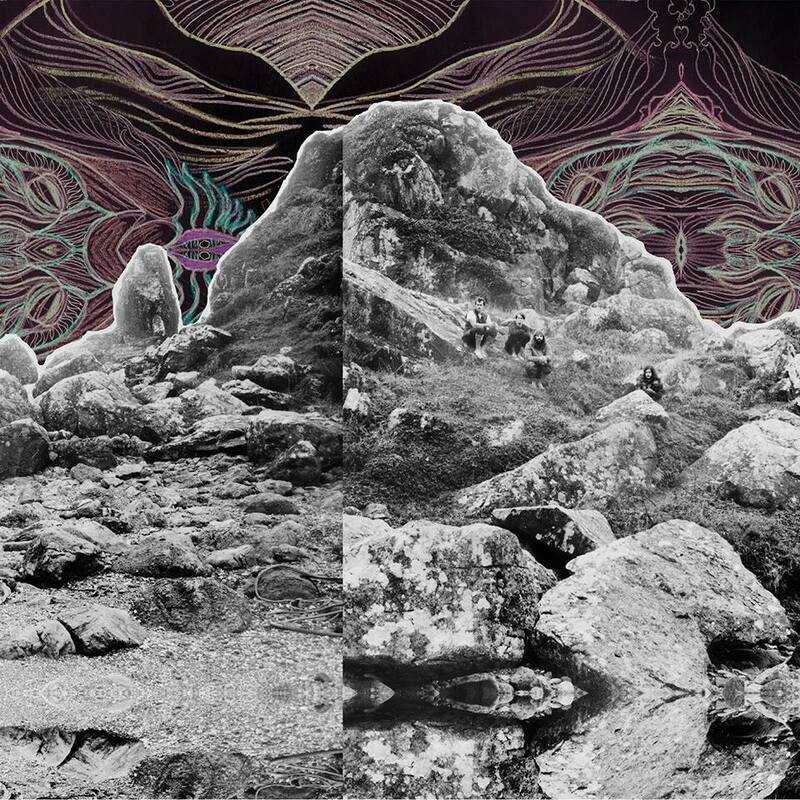 I think lyrically and musically All Them Witches consciously tries to transcend genres and belief factions, but that they are mystical, almost certainly religious in their experience of both. And transcend they do. Stylistically All Them Witches is often lumped on the psych/stoner heap, which is understandable because the music is deeply rooted in both blues and jam culture. However, All Them Witches manages to steer clear from any of the rock ‘n roll clichés that litter most of today’s stoner and psych outfits. This might in fact be about the only stoner-like album you’ll hear this year without any Sabbath-worshipping. Songs like “Open Passageways” and “Talisman” are more shamanistic folk chants than rock songs, giving the album a strong roots-y feel. That feeling is strengthened by the lush use of acoustic guitar during in-between passages but also in the heavier songs. This is the first time All Them Witches have used their instruments in this way, where on earlier albums like the excellent Lighting At The Door they sounded much more like a standard heavy psychedelic band. 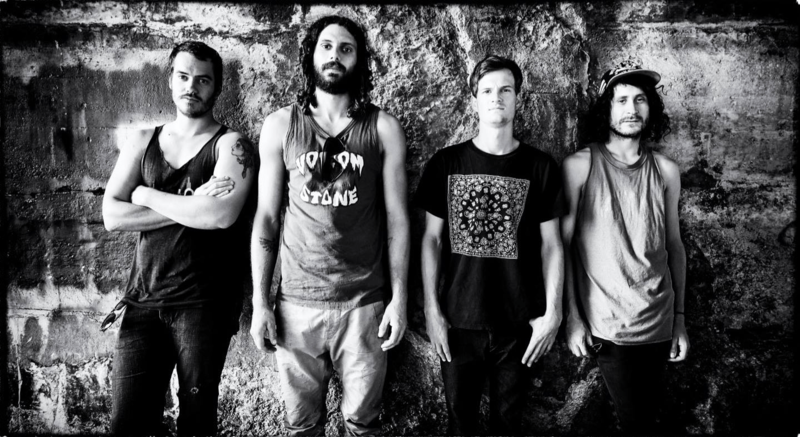 What sets All Them Witches apart as well are the vocals, which bring something very rare to the table in heavy rock: restraint. Bassist/vocalists Charles Michael Parks Jr. is the antithesis of many stoner rock macho singers. He’s not even a front man in the traditional sense, often letting the vocal lines fade in and out of the music. And yet his stories demand the listener’s full attention, like an Indian holy man that summons divine phrases from a campfire. You better pay attention, or you’ll miss some valuable information for the next psychedelic trip to come. Just listen to the spoken word piece on album closer “Blood And Sand/ Milk And Endless Water”. It’s like Jim Morrison’s desert Indian summoned from the valley of the dead to preach to us mortal sinners. It’s epic, man. As epic and mysterious as modern heavy music gets these days. Not many albums grab you at first listen and demand your unwavering attention. This is a beautiful record in which I lose myself each time the needle hits the groove. Totally agree. Such an amazing album! Great band and beautiful recording stuff here! I totally agree with this review, shows are really powerful! southern sound, skilled guys. Epic!! Would love to see these guys live!